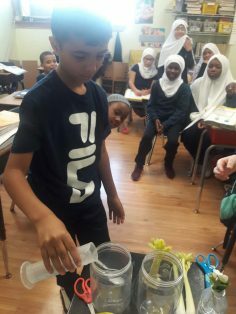 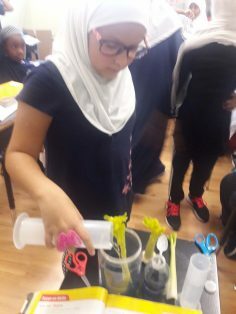 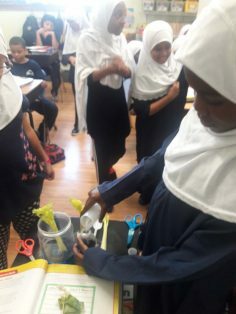 Today in Ms. Abdus-Salaam’s 4th grade class, the students did a science experiment to observe how water moves through plants. 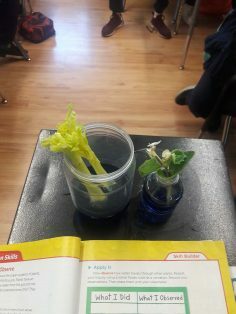 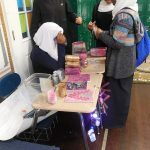 Students used items such as celery, food coloring, and water. 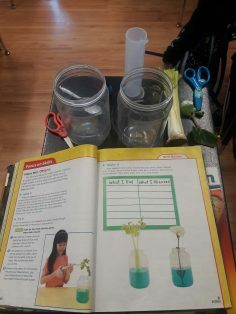 Next they created a chart to record observations.